Historically the Tachyon Wellness, Vertical or Tachyon NEO-Field Generating Chambers have been associated with quick and deep detoxification, activating immune system responses and when ready, expanding consciousness. They have also been exemplary in treating and recovering from injuries. Mental fatigue, emotional imbalances and even mood swings can melt into balance. Meditation is amplified and they are unquestionably the most powerful conscious expanding systems in existence. 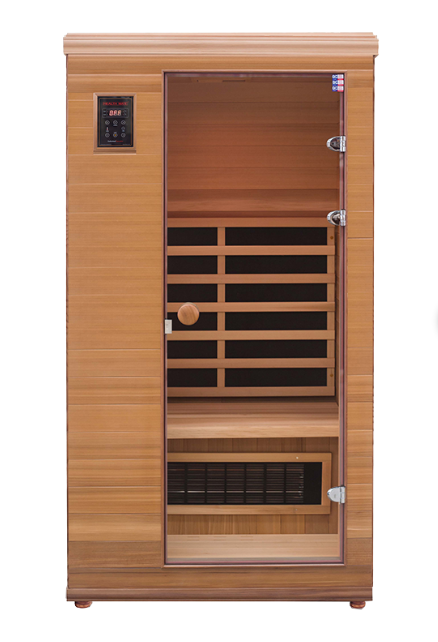 Tachyon Wellness Chamber is the most gentle from the three systems available. All Tachyon panels are custom made for each unit. The Tachyon Panels are installed on the top, raining Tachyons downwards. Tachyon Panels are directional and the energy flows through the entire chamber and into the Earth creating a wonderful space for integration and relaxation. What may seem to the uneducated to be a negative effect are in reality, the body’s natural healing response as it begins to move (bifurcate) back towards health and balance. From an educated point of view, a healing crisis is a welcomed sign that the depleted systems are beginning to function at higher levels. Tachyon Wellness Chamber is the most gentle on the biological system. If there is a detoxification happening it would be very smooth and gentle for the body. Remember that Tachyon only brings order to disorder as it energizes the SOEFs, which then facilitates the healing process. All sizes and specifications are subject to change without prior notice. 100% Western Red Canadian cedar trees that no longer absorb as much CO2 are hand selected for their sustainable and curative properties. 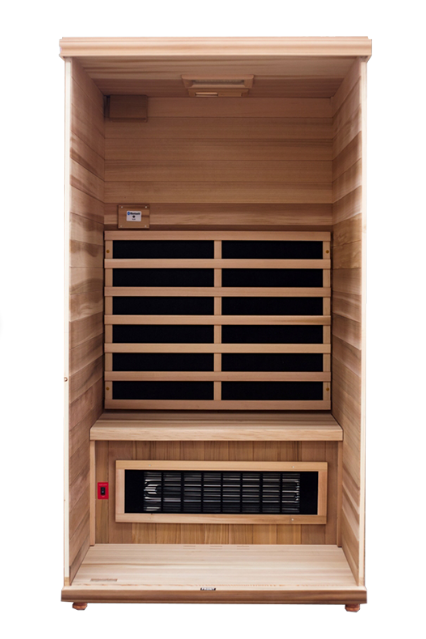 Resistant to bacteria and low shrinkage rate, cedar trees create the ultimate source for infrared products. All the pieces are visually inspected and only the finest premium pieces are selected for optimal quality like no other. A step further is taken and every inch of the tree is utilized, creating a 100% green product. By warming your body directly, the recognized Patented Tecoloy™ infrared heaters provide proven superior benefits by using lower temperatures that target healing from the inside out. Each product is hand inspected for quality control with the highest standard in the industry, delivered right to your door, and is easy to assemble. Ten saplings are planted for every old growth that is removed, protecting biodiversity and completing the cycle of environmentally conscious healing. Third Party EMF Testing tried multiple heaters in various locations within a chamber. At merely 2 inches away from the heaters, all measurements fall below the standard for safe, consistent use.